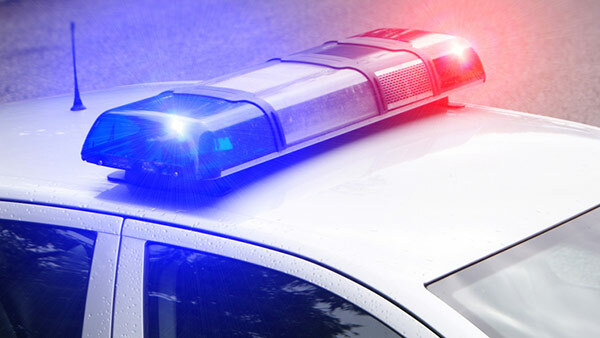 LAKE COUNTY, Ill. (WLS) -- A 30-year-old Zion man was shot and killed in unincorporated Grayslake Saturday morning, the Lake County Sheriff's Office said. Deputies responded to a report of shots fired in the 33300-block of Lone Rock Road at about 1:36 a.m. and discovered a man critically wounded. He was transported to a hospital and later pronounced dead. Based on preliminary information, the Lake County Sheriff's Office said the shooting was not random. The Lake County Sheriff's Criminal Investigations Division and Lake County Major Crime Task Force are investigating. Anyone with information is asked to contact the Lake County Sheriff's Office at 847-549-5200 or Lake County CrimeStoppers at 847-662-2222.